Housebuilder, Persimmon, has announced that during 2018 the firm achieved another “strong trading performance”. 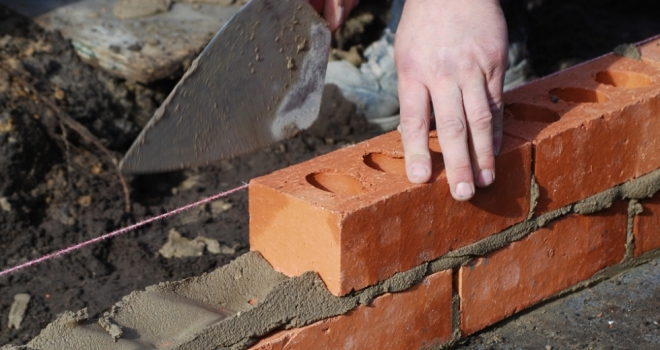 The volume housebuilder said it expected its pre-tax profits for the year ending December 31 2018 to be “modestly ahead” of current market consensus, with the company benefitting from the new schemes it has opened during the year. During the period, Persimmon’s legal completions grew 3% to 16,449 homes against the same period in 2017, of which 13,341 were for private sales of new homes (2017: 13,274). Its average selling price lifted 1% to £215,560. New housing revenues rose 4% to £3.55 billion. The firm said it is currently building new homes on around 365 active developments, a “similar number” to this time last year. It also said that it had built a “strong platform” moving into the new year. As of December 31 2018, the value of its forward sales was 3% up on the previous year at £1,395 million, powered by second half legal completion volumes of 8,377, an improvement of 305 on the first half (H1: 8,072). Persimmon said: “As we look forward to the 2019 spring season Persimmon is in an excellent market position.